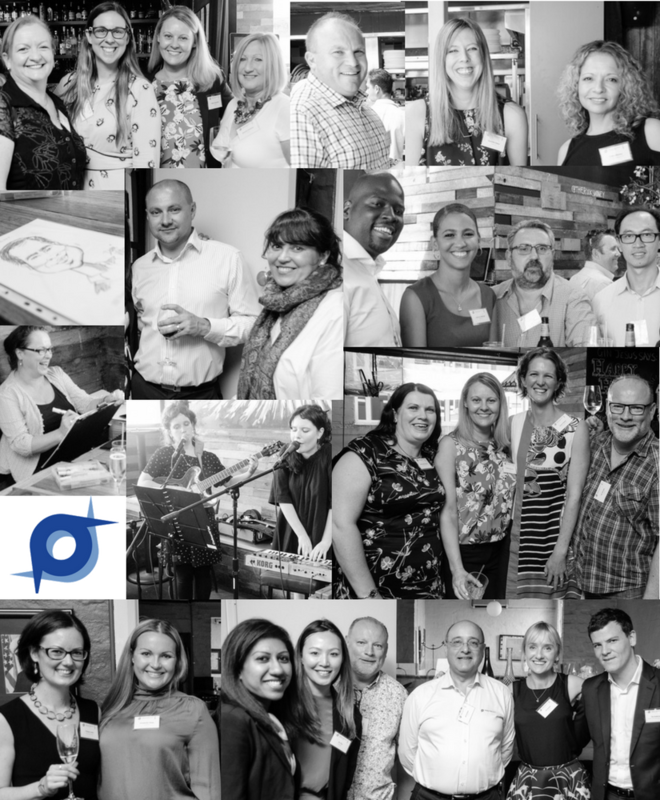 The last 12 months have been full of amazing changes and challenges for Protecht and we want to take this opportunity to thank all our clients, partners, staff members and blog readers for all the support. 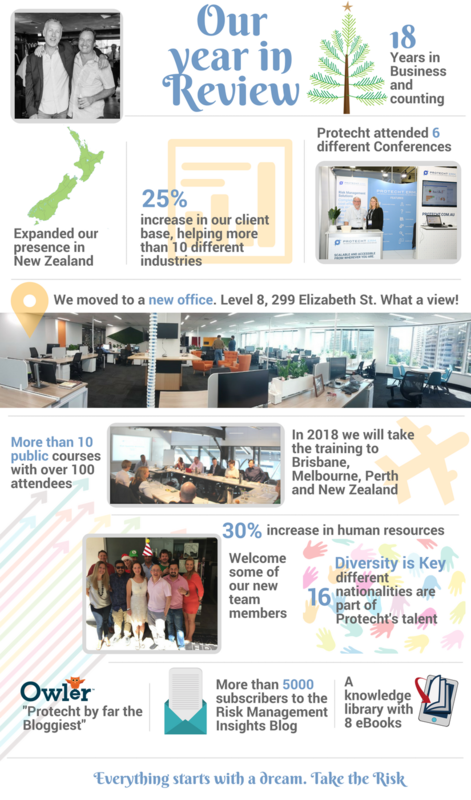 We have many reasons to celebrate; continued growth in our wonderful advisory, development and support teams, record growth in client numbers as well as the move of our Sydney head office to a bigger and better space. 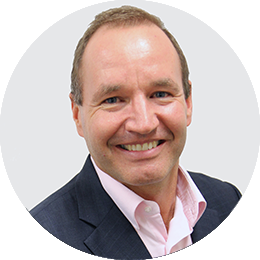 It was almost 20 years ago that David Tattam and I commenced working together on the Protecht concept, dreaming of one day having a leading risk management training, advisory and software company. There is still more to do as always, but it has been the most rewarding business risk that we have ever taken. Below are some of the milestones that made this year unforgettable for us and also some pictures of our clients and staff Christmas parties. Merry Christmas and Happy New Year 2018. 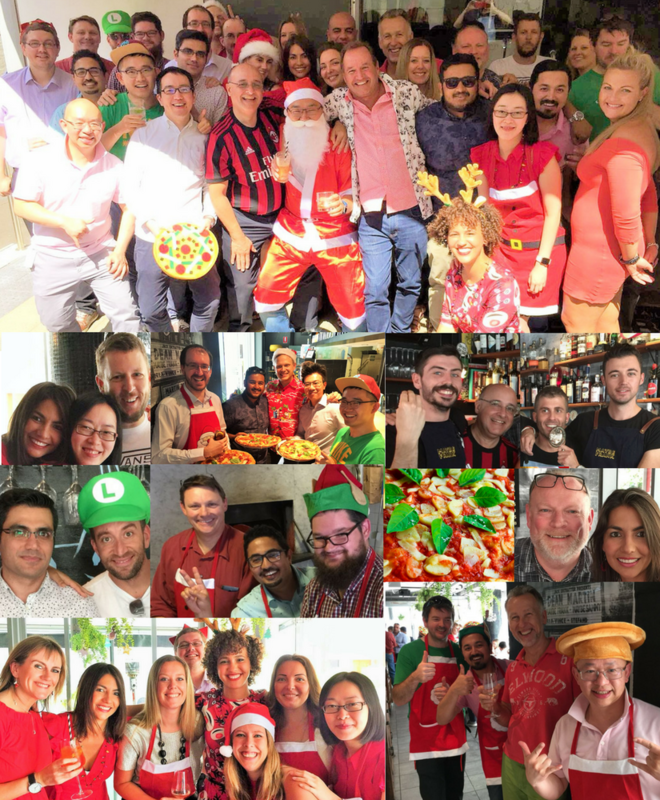 In November, we celebrated with our clients in Melbourne and Sydney. Around 100 people sharing and enjoying great food and drinks. 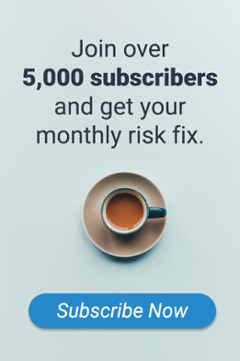 If you want to become a Risk Management champion in 2018, please don't hesitate to contact us. Send us an email at info@protecht.com.au and tell us about the challenges you face in 2018. Remember the Protecht Team is always here to help. Visit our knowledge library and the latest blog articles for some useful content to enjoy during this holiday season. Merry Christmas and Happy New Year to all from the Protecht Family.